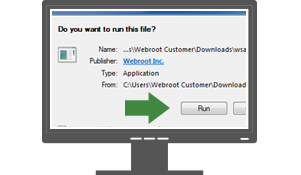 Your keycode can be found on the lower left on the back of your Webroot box. 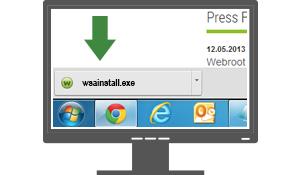 Installing Webroot is a snap! 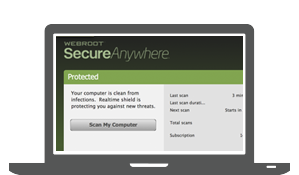 Webroot SecureAnywhere provides next-generation protection. 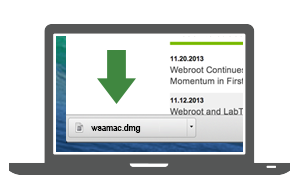 Protect all the ways you connect. 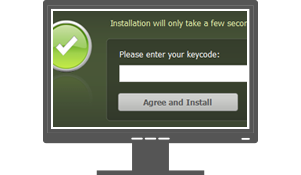 Your installation will automatically download the wsamac.dmg to your computer (if your download did not begin, click here). 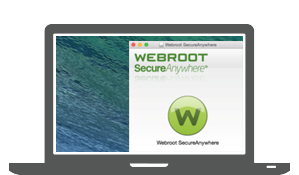 Blocks malicious websites and provides mobile access to your encrypted passwords and form-fill profiles. 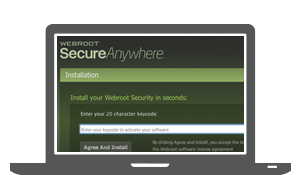 From the App Store, search for Webroot SecureWeb Browser.